Our fully equipped GYM is accessible 7 days – Enquire now. 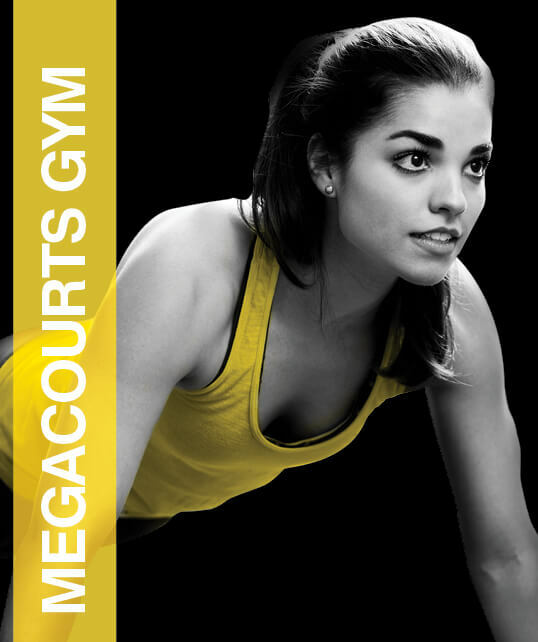 HEALTH AND FITNESS PLAY A LARGE PART OF OUR PHILOSOPHY AT MEGA COURTS. Our Mega Gym is now open. 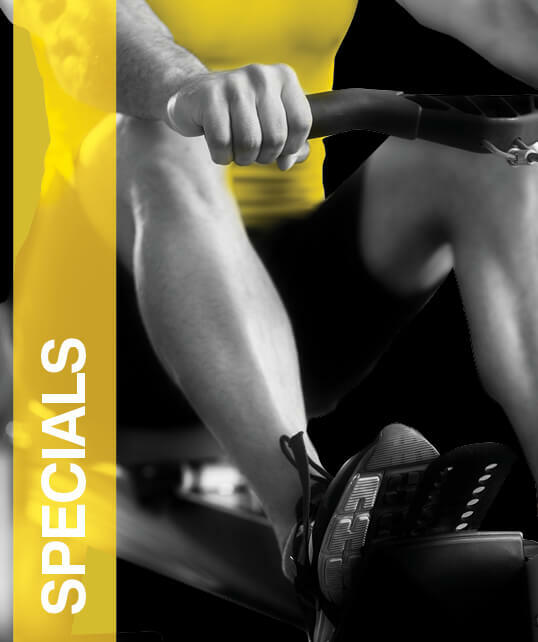 ENQUIRE ABOUT OUR MEGA GYM MEMBERSHIPS TODAY.